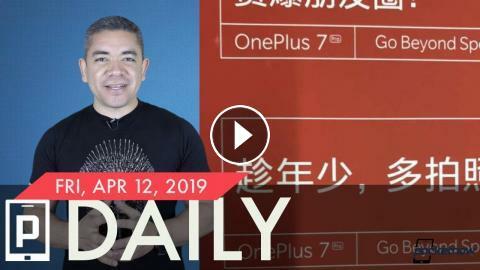 On Pocketnow Daily, according to an insider we could be seeing three variants of the OnePlus 7 in May. We get confirmation of the two variants of the Galaxy Note 10. We have the codenames for the Google Pixel 4 and 4 XL along with some benchmarks. Disney just teased their Disney Plus service. We end today's show with BestBuy's 48 hour sale for their members.